Maelstrom (Why borne & Griffin Book 7) is Now Available! 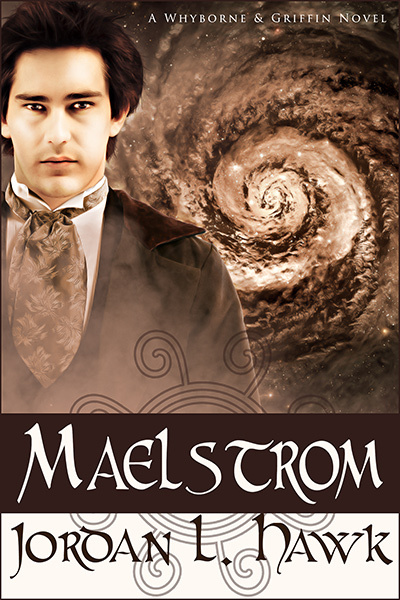 I’m incredibly excited to announce Maelstrom (W&G7) is now available for your reading pleasure! Reviewers are calling it the best Whyborne & Griffin yet! Between his father’s sudden—and rather suspicious—generosity, and his own rash promise to help Christine plan her wedding, Percival Endicott Whyborne has quite enough to worry about. But when the donation of a mysterious codex to the Ladysmith Museum draws the attention of a murderous cult, Whyborne finds himself in a race against time to unlock its secrets first. Prefer print? We’ve got that too! Thank you, thank you, thank you for the wonderful ride. I hope with all my heart there are a lot more adventures brewing with these amazing characters.